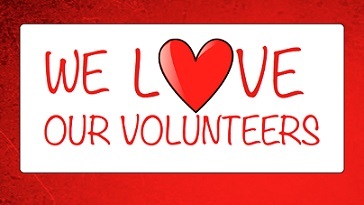 The PTA's success is largely dependent on our wonderful volunteers. There are so many ways to get involved; you can sign up to lead or be a committee member, donate supplies, or volunteer in the classroom or for a special event. Regardless of how much time you have available, there is a way for to you support CPES and the CPES PTA! Send us an email if you'd like to volunteer for any of the below listed opportunities. If you don't see something that matches your interests, let us know what you like to do and we'll see how we can best put your skills and interests to use! We have several open committee positions. This is a great way to get involved, meet other CPES parents, and support our students, staff, and school. For more information about any committee, please click on the committee or contact us.